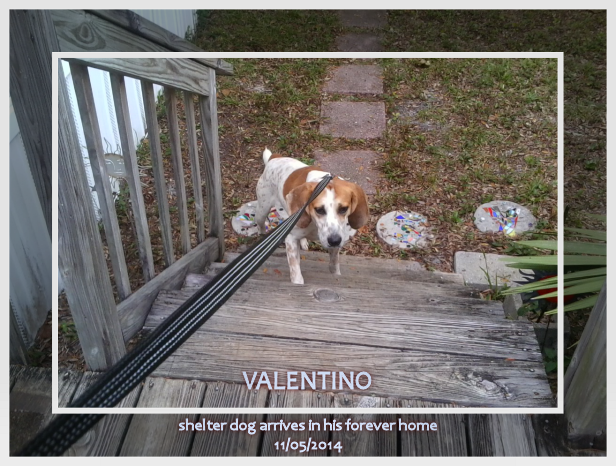 On the fifth day of November 2014 I brought a shelter dog into my home. This past week was spent in celebration of one month together, building trust and respect of one another. 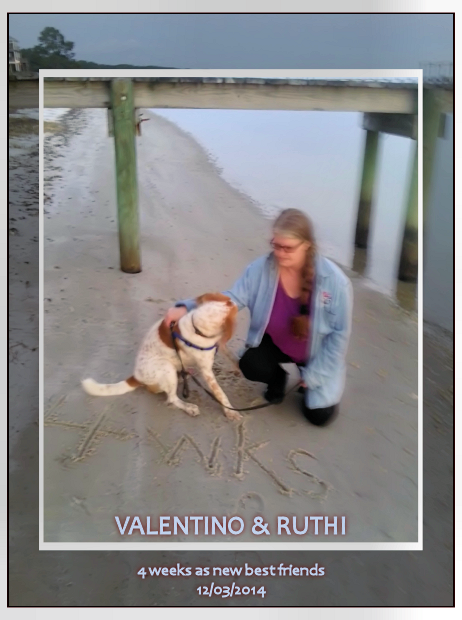 There is no doubt in my mind that I have been fortunate to find—my dog Valentino—my new best friend. Every day of this month with Valentino has been a day of training for him and for me. I am amazed at how much we have learned together in such a short time. 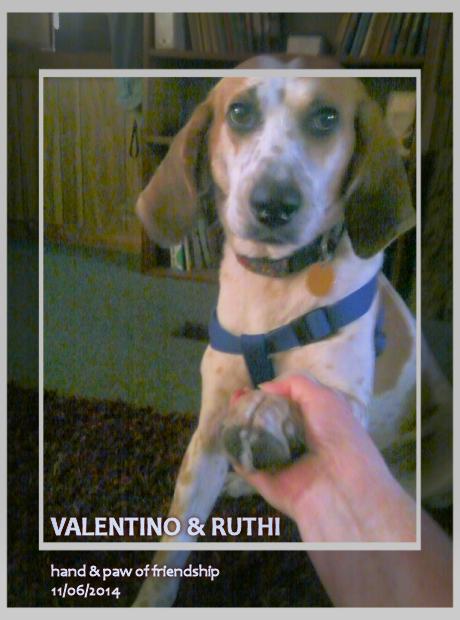 We've made our pact in a handshake of friendship between a woman and man's best friend. Whoever said you can't teach an old dog new tricks sure was wrong where me and my three-year-old Redtick Coonhound are concerned! A hound quite so precious as thee. And to that end is our handshake. We run and play, and life is bright. To sit and stay, no more to roam. 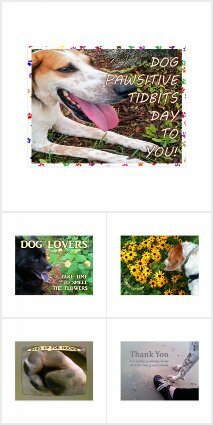 Dog Pawsitive Tidbits: Visit your local animal shelter, just as I and many dog lovers have done. There you, too, shall surely find the most precious of dogs to adopt as your canine companion and new best friend. 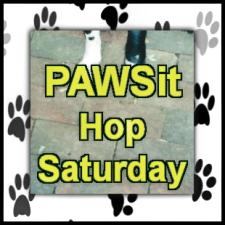 Join us for PAWSit Hop Saturday! Blog your dog tale and link up with us each week. Be sure to share this dog blog hop with your friends and other dog lovers.